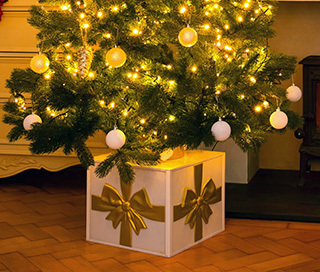 Harrogate Christmas and Gift 2019 will be the first time my new innovative Christmas Tree Stand has been available! 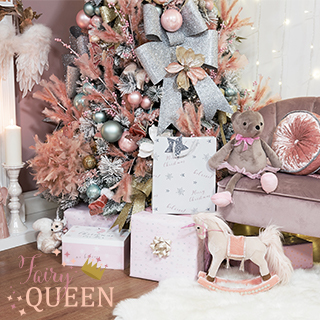 For both real and artificial trees, this tree stand is feature packed and is available in three amazing festive colour schemes, so that the discerning home owner can now for the very first time colour match their tree decorations with their tree stand! It's called "The All About Christmas Tree Stand", designed to be seen!! 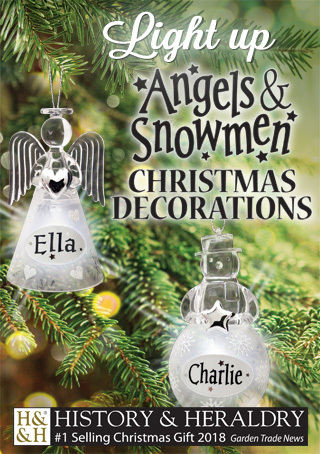 With our Light Up Personalised Snowmen & Angels decorations as the number one selling Christmas gift of 2018 (Garden Trade News Bestsellers) and our children's festive Your Name Storybooks also a top seller, we are the stand to head to for all your impulse-buy seasonal gifting needs. Don't miss the launch of our brand new Christmas offering which is sure to head to the top of the charts again. We will also be showcasing the latest gift lines for Heart & Home, our popular fragranced candle brand. The range features our distinctive soy blend wax, true-to-life scents and contemporary formats - and with gift sets a key component of the collection, this really is the fragranced brand to build your Christmas sales. 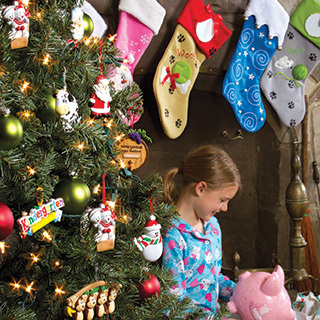 PolarX Ornament & Gift has specialized in seasonal items that can be personalized for over a decade. With a variety of display options and over 1000 SKU's, PolarX has the products to help you grow your seasonal business immediately. Be sure to ask us about custom options as well.